Artificial intelligence in manufacturing is part of a larger trend towards fully automated production. With the development of “smart factories”, AI systems have the potential to transform the way companies run their production lines, enabling greater efficiency by enhancing human capabilities, providing real-time insights and facilitating design and product innovation. Manufacturing has come a long way since the Industrial Revolution of the 1800s, when water and steam-powered machines were used to help workers for the first time. By the 1960s, Industry 3.0 — the third industrial revolution — was well under way, with General Motors unveiling the first industrial robot in 1961. However, early industrial robots were limited in scope, programmed to perform only a single task at a time. Now, the manufacturing industry is at the latest stage of its evolution: Industry 4.0. 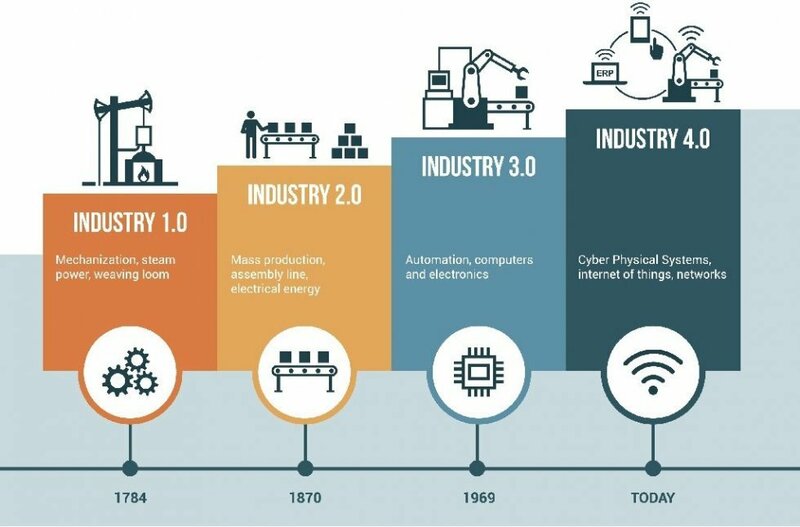 Industry 4.0 refers to the use of automation and the exchange of data, and encompasses technologies such as the Internet of Things, cloud computing — and artificial intelligence. A scenario: during production on the factory floor, a sensor detects a malfunctioning piece of equipment. This data is transmitted via cloud computing, which immediately flags up the defect and automatically requests a replacement. This example of real-time analysis and action can significantly increase efficiency across the entire production line. Artificial intelligence can help to increase efficiency on the production floor by automating manual or repetitive tasks. 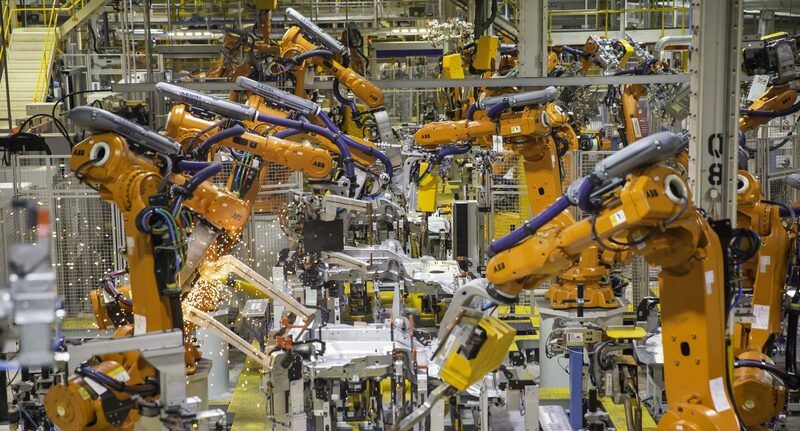 Robotics is an area where this is already in practice, with robots being used to perform physical tasks such as assembly, lifting and packaging. Using industrial robots in this way removes the need for humans to perform routine, manual tasks, enabling workers to focus on more complex operations. Last year, researchers at Siemens unveiled their two-armed robot, capable of manufacturing prototypes without needing to be programmed. The robot is able to decipher different CAD models, removing the need to programme its processes. Further developments in this space could see the future of production becoming fully automated. AI systems will also be able to optimise manufacturing processes by monitoring every stage of the production cycle, such as lead times and quantities used. In the case of additive manufacturing, machine learning algorithms can be used to predict the fill rate of machine builds, thereby optimising production planning. One area of robotics that has come to the forefront in recent years is the notion of “cobots” — collaborative robots designed to work safely with humans. Small and lightweight, cobots offer an entry point for companies seeking to adopt robot technologies, as they are considerably less expensive and easier to programme than traditional industrial robots. Cobots can help to create safer working environments by performing more dangerous and physical tasks, leaving workers free to work on more complex tasks and avoid injury. In time, machine learning algorithms will be able to improve the capabilities of factory robots so that they can better interact with and take instructions from humans. One problem with many autonomous robotic systems is the rule-based approach, in which robots are programmed for a task, and are unable to react to changes or unexpected actions. Machine learning overcomes this challenge, by analysing vast amounts of data to identify meaningful patterns. From this, the system is able to continually learn and improve without needing to be programmed for one, singular tasks. The integration of AI systems and sensors could have significant implications for worker safety: for example, a robot would be able to recognise a dangerous situation and take preemptive measures to prevent injury. One great way to improve production efficiency is by accurately forecasting and predicting demand. AI-powered systems can be immensely useful for this, as they are capable of testing many different models and possible outcomes. Machine learning algorithms can use data to discover meaningful patterns and provide real-time insights. Manufacturers can use these insights to predict demand and determine which products to prioritise accordingly. Artificial intelligence is creating new possibilities for production — generative design being a good example. Used by the likes of Airbus and New Balance, generative design software enables engineers to generate hundreds, if not thousands, of design possibilities. Designers and engineers can then choose the outcomes that best suit their needs. In this case, artificial intelligence is able to solve key manufacturing and engineering challenges by creating new design solutions that would otherwise be impossible or inconceivable. This form of “co-creation” between humans and technology will enable manufacturers to create new, innovative products and provide services that meet customer needs with less time and at a lower cost. 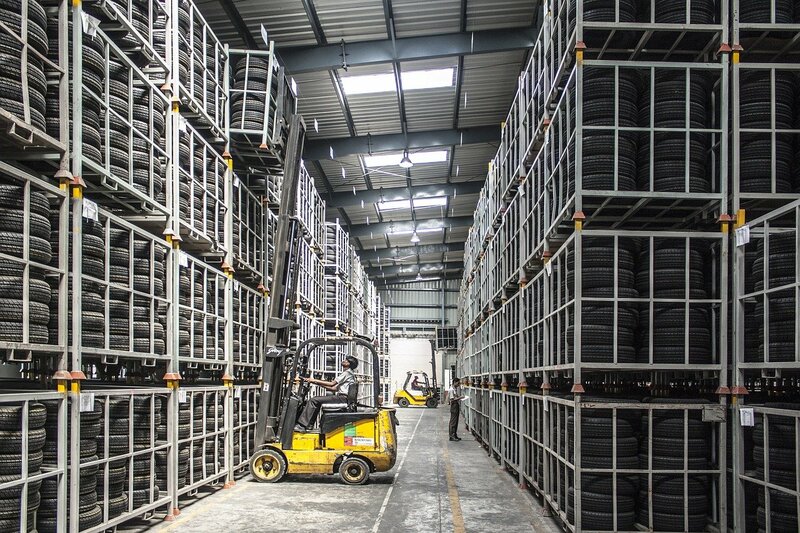 According to a recent study, companies are spending 6,500 hours per year on average on manual processes related to supply chain management activities. This includes processing paper invoices, responding to suppliers and chasing up purchase order numbers. By automating many of these routine tasks, the time spent could be slashed significantly. But artificial intelligence can take this one step further, by optimising supply chain planning processes. 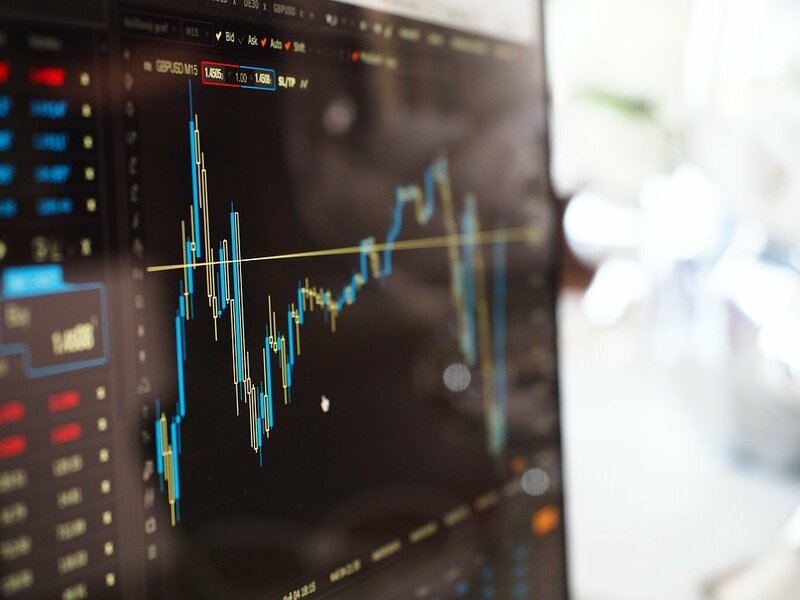 Using machine learning technology, manufacturers can potentially identify patterns of demand for various products, including key variables like market behaviour, political or socio-economic developments, for example. This could help forecast future market demand, having an impact on the way raw materials are sourced and help manufacturers make key financial and recruitment decisions. Optimising the entire decision-making process along the supply chain in this way can also help to speed up delivery and balance supply and demand. Vital to any production operation is the availability of functioning tooling equipment. Being able to predict and prevent equipment failure or malfunction is therefore highly beneficial for a smooth and efficient production process. However, the servicing of production equipment is generally based on a fixed schedule, regardless of the current operating status, wasting valuable labour time, and raising the risk of unexpected equipment failures. Manufacturers are therefore increasingly recognising the importance of predictive maintenance solutions — for example, using sensors to track the condition and performance of equipment. In time, predictive maintenance can eventually evolve into machine learning systems being able to analyse vast amounts of data to predict future malfunctions. This would significantly increase efficiency and help reduce maintenance costs related to expensive replacement parts. Much of the future of manufacturing will lie in mass customisation. As consumers increasingly expect personalised products, manufacturers will need to find ways to meet this demand without affecting efficiency. With traditional, mass production approaches, customisation is neither cost-effective nor time-efficient. The emergence of technologies like additive manufacturing, however, turns this on its head. Advances in artificial intelligence and additive manufacturing will help manufacturers meet demand by making products that are relevant for their customers. It will also help to share data along the value chain to create a more responsive customer service and faster deliveries. Developments in technology, such as cloud computing, big data and machine learning, has significant implications for the way products are manufactured. Artificial intelligence is the logical next step in this evolution and will play a key role in helping to achieve better productivity, efficiency and visibility across manufacturing operations. Much has been said on the possibility of AI and automation replacing human workers, but this isn’t necessarily the case. AI will not replace human intelligence; rather, it will support and enhance the role of humans by eliminating repetitive, manual tasks and the possibility of human error. Workers could then be retrained to perform more complex tasks. Manufacturers will need to operate flexible manufacturing processes, meaning that they must be able to adapt rapidly to exploit new technologies and be responsive to ever-changing customer needs and market landscape. Developing Standards for 3D Printing: Where are We Today?